WordPress is a pronounced content management system for both bloggers as well as website owners. The rigid framework offers a great amount of flexibility and lots and lots of options to customize your website in the context of design and functioning of the website. Once installed the leading CMS platform with the help of a reliable WordPress development company, it’s time to get started. There are few steps that need to be considered right after installing WordPress website or before writing any content to the site. It is advisable to change the default settings to improve the performance and security factor on a website. Open wp-config.php file in text editor and tick for Authentication key area and replace that content with the new one. Backups are an important backbone for any site. It helps to recover the site in case if the server crash or when at the time of new host. There is a wide range of free and premium backup plugins available that creates a backup of the website and keep the site safe and robust. The above-mentioned link is not searched engine friendly. In order to make the URL SEO friendly, change the Permalink structure. The common permalink structure is the post name. Simply click on Settings >> Permalinks in WordPress Admin Panel and change permalink and set it accordingly. Google Analytics provides the detailed information about who visits a site, how visitors are responding to site, what they are actually looking in site and how long visitor stays on a particular webpage or information. Sign up and integrate Google Analytics into your site. This gives a detailed information regarding the website traffic. To make WordPress blog look more attractive change default style to any of the best-looking WordPress themes that suit the blog. There are plenty of free and premium looking themes available for your blog. To install themes, click on Appearance >> Themes. Choose a theme which is attractive as well as in match with your blog talking point. A quick responsive site is necessary to keep visitors engaged on the site. By installing a caching plugin like W3 Total Cache or WP Super Cache, one can reduce the overall page load times. Caching is a fairly complicated process but in a layman’s language, it can be defined as fetching the dynamic output of a WordPress site which is ultimately stored in the cache and served to each and every new visitor from that cache in particular. Update or add as much information as possible to your potential visitors to gain more and more visitors to your website. Change the passwords and contact details by updating your profile. This helps users to fetch more information and a bridge of trust is developed, helping in business enhancement. Comment spamming is the most irritating factors available on the freshly installed WordPress site. Comment spams, pingbacks, trackbacks can be a deal in two ways. One is to remove spam comments manually or by installing the Antispam plugin. The plugin ends up saving an adequate amount of time and keeping your website away from such comment spam. WordPress SEO by Yoast – One of the highly ranked plugins, Yoast provides a great way to sell all the pages and post for search engines to find the content of your website. Most of the WordPress developer believes the plugin to be best to optimize the site. W3 Total Cache – Another important plugin used by most of the WordPress development companies to improve the page speed and user experience of the website with caching is W3 Total Cache. The plugin caches all the static content of your website and improves the speed of your website. 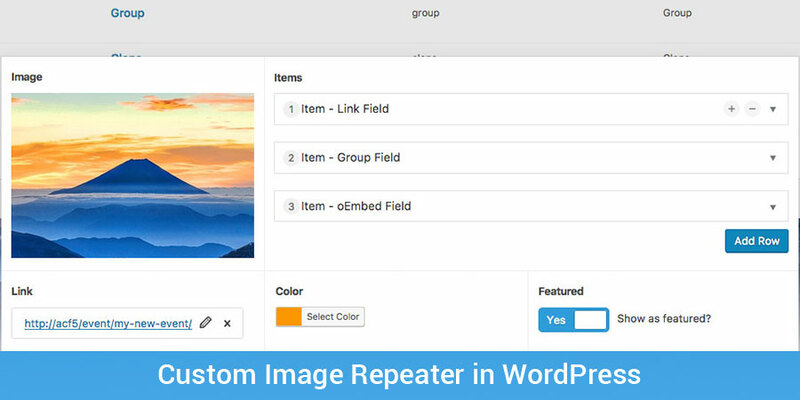 Contact form 7 – A simple and popular plugin for WordPress used to manage multiple contact forms. WP-Smush.it – The plugin helps in compressing images without losing their quality to reduce page load time and speed up the WordPress website. Security plugin – In order to protect as well as secure the site from malicious attacks. Although there are ample of security plugins available that help you protect your website from such attacks. Mentioned points are more important than other steps to be executed after a fresh installation of the WordPress site. Faster reach, highly secure, attractive and extensive plugin based features are the main benefits of following the steps.